Now, we can pretty much guarantee that every household in the UK stores things in their garage that they shouldn’t. Whether it be gifts you never wanted at Christmas, or gym equipment you tell yourself you’re always going to start to use – either way, it needs organising. Organising your garage can be quite the task, with multiple steps involved to make sure it is completely cleared of any clutter. So, to help you out, the team here at ABi Garage Doors Rotherham have made it very easy for you. Start off by completely clearing your garage and having a real good clean of the space. Once the garage is clean, create the areas: keep, sell, recycle/donate – these are the categories that you will organise your items in to. You need to be ruthless when it comes to throwing things away, the golden rule is if you’ve not used it in a year, it’s time to clear. This is the fun part. You now get to invest in whatever garage storage you want, but it’s important to be smart about it, and invest in what your garage needs. Popular storage systems include shelving, cabinets, hooks and boxes. But our favourite way of storage is overhead storage – it utilises overhead space, giving you even more room for storage on the floor. 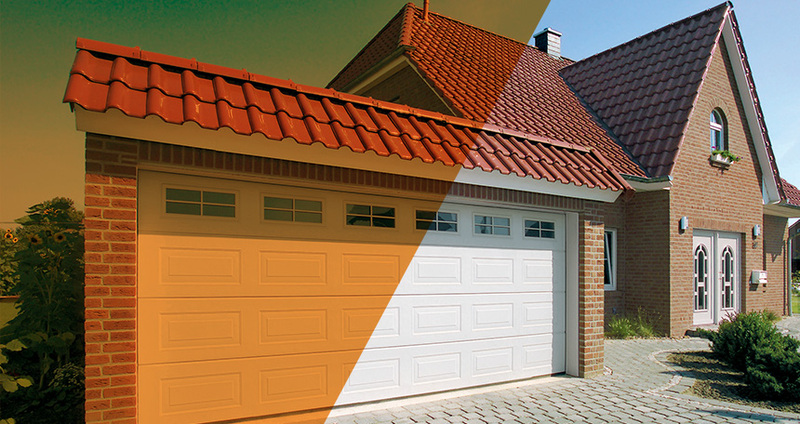 ABi Garage Doors Rotherham have been established for almost 30 years and during this time have helped more than 100,000 homeowners with their garage doors. If you are thinking about upgrading your garage and would like some expert help please give our friendly team a call today on 01709 318722.